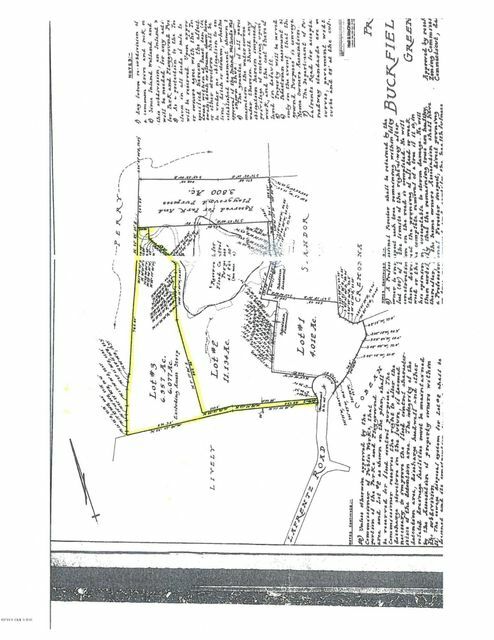 I am interested in 50 Lafrentz - Lot 3 Road, Greenwich, CT 06831. 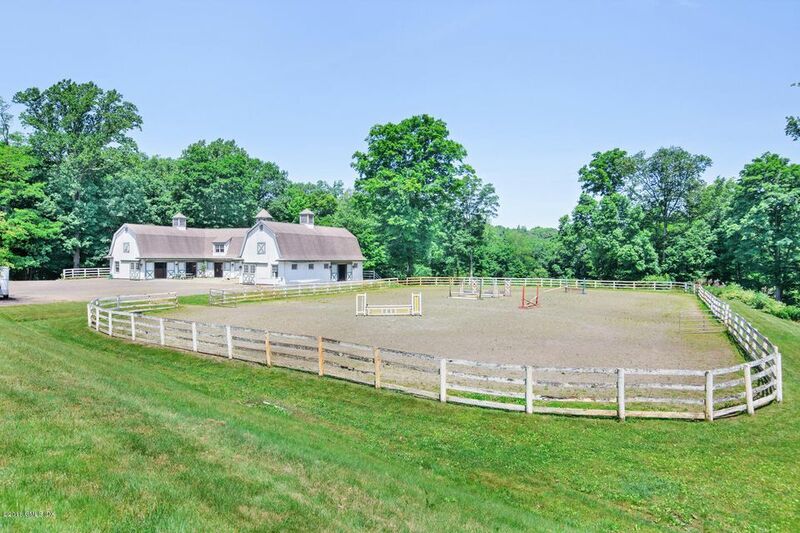 An incredible opportunity to own your own equestrian property in the heart of horse country. 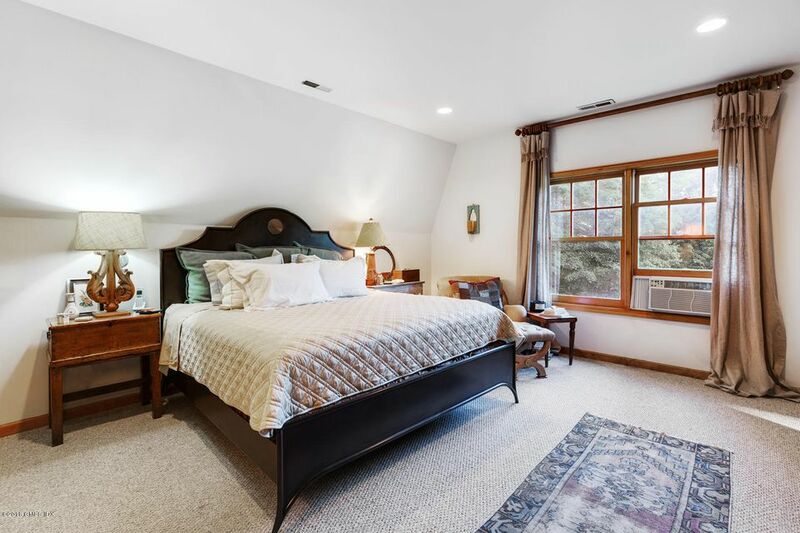 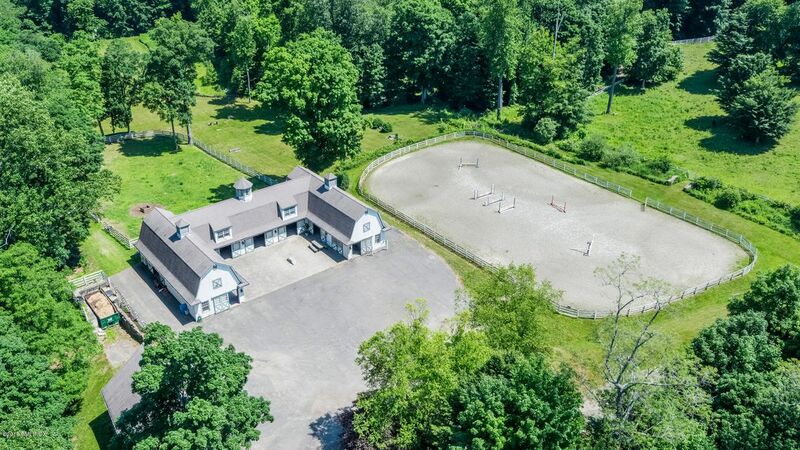 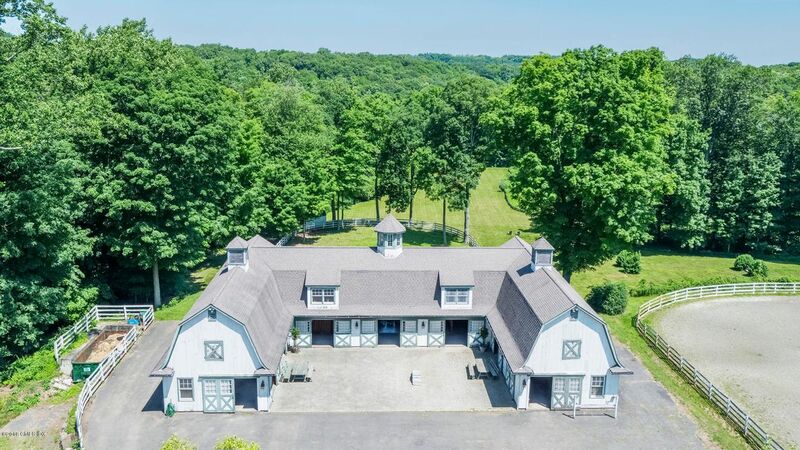 The property includes an outdoor ring, a beautiful 8 stall barn with a second floor, income producing, 3-bed, 2-bath apartment and an adjacent additional 2-stall barn with ample storage. 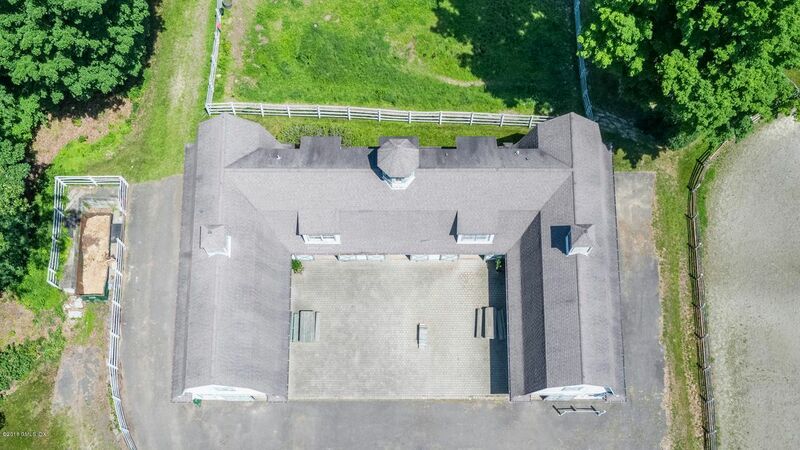 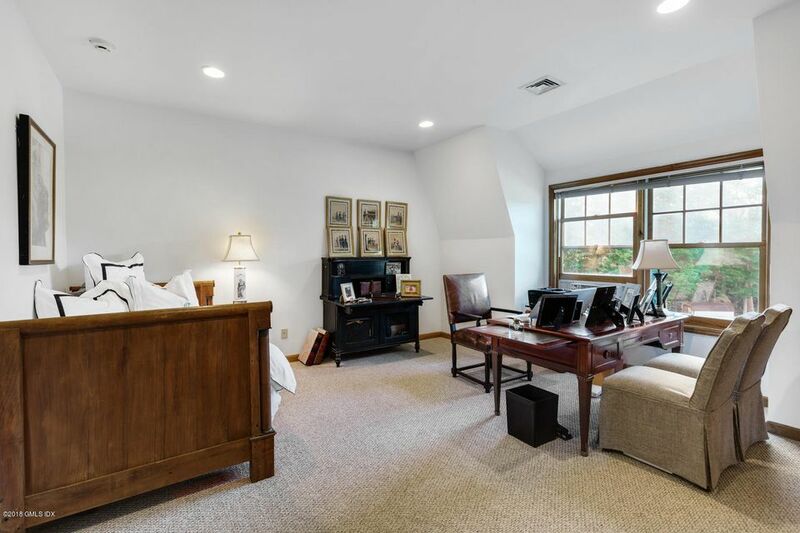 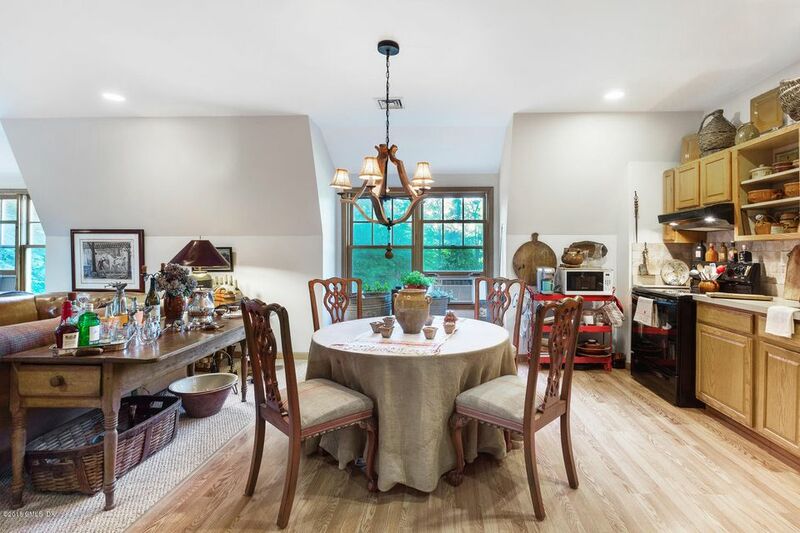 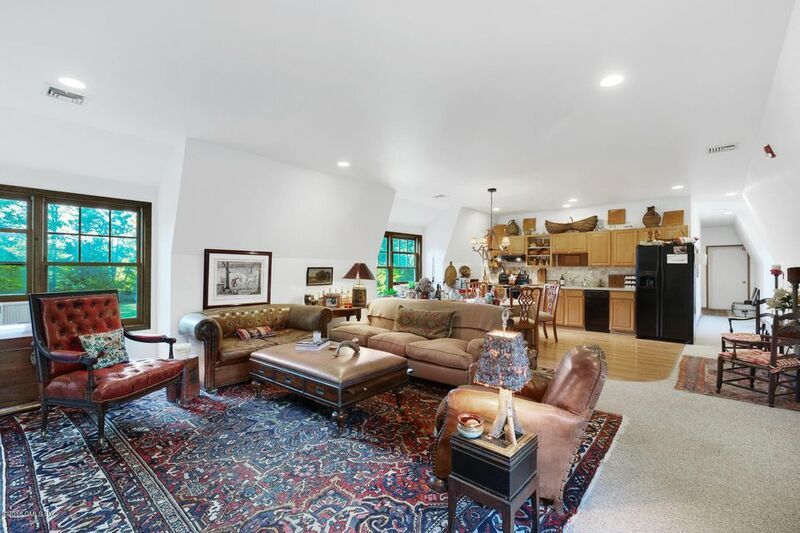 This privately situated property is located on a secluded road off of Greenwich's prestigious Round Hill Road. 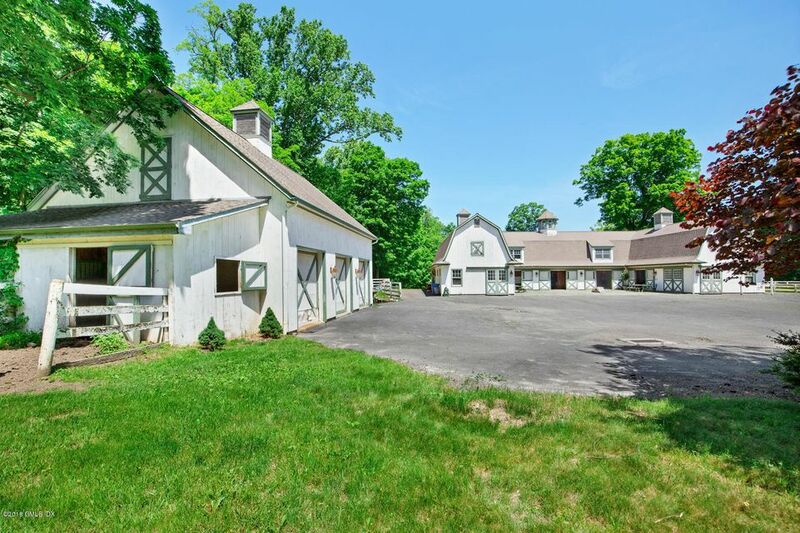 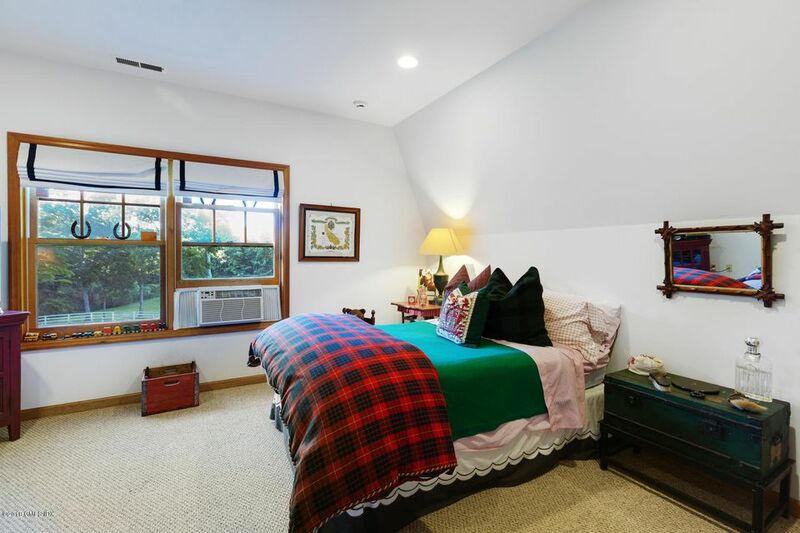 Only 35 miles from NYC and easy access to Westchester County Airport.